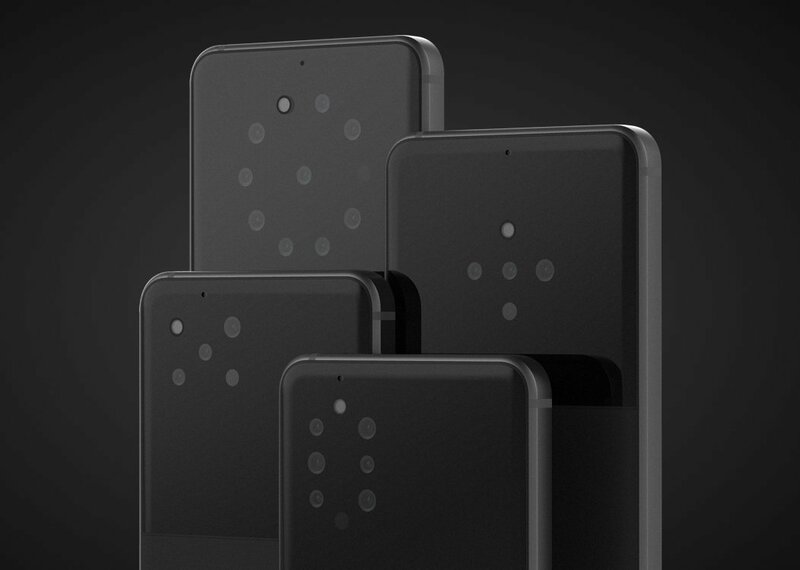 US-based startup Light, that is rumored to be HMD Global’s camera partner in the development of Nokia 9 PureView, announced that they entered in partnership Sony Semiconductors Solutions Corporation, a part of Sony that produces camera sensors. With the agreement, Light will now be able to recommend Sony image sensors in their computational imaging solutions to their partners. This means, that Light’s multi-camera system will come with Sony’s sensors. This is great for Light, because after Softbank, Foxconn and Leica investing in them, partnering up with Sony, probably the best image sensor maker for smartphones is a guarantee for a bright future. Light is interesting to us because Light’s co-founder worked at Nokia and Light is rumored to be HMD’s partner. The penta-camera Nokia 9 PureView is rumored to be the result of co-operation between Light, HMD, FIH and ZEISS. We will see the device on Sunday, 24th February.